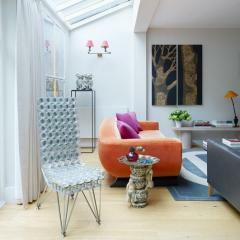 Armchair and curved sofa, straight two or three seater sofas with steel supporting frame. Polyurethane foam and polyester padding. Fabric upholstery of certain types only (see our price list), with white fine stitching. 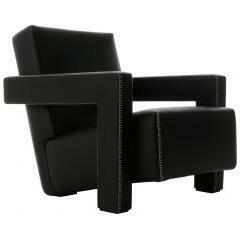 Leather upholstery is available for the armchair and the straight sofas. Feet in black plastic material. 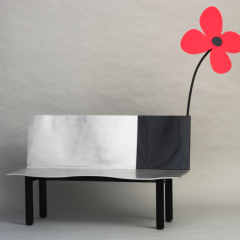 Aki Kuroda’s iconic Red Flower bench was created in 2007 for his solo exhibition, Cosmocity, at the Rabih Hage Gallery, London. 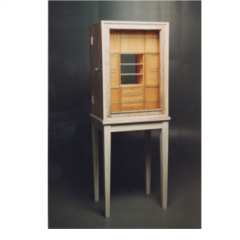 The series of limited edition “sculpture-furniture” pieces formed part of Kuroda’s London iteration of his ongoing Cosmogarden installation series. Part of Piet Hein Eek's self-initiated 'Doors Project' which was exhibited at the Stedelijk Museum in Amsterdam.